If you like to destroy and build things, this one is for you! Become the boss of a construction company and demolish old houses, flatten the ground, fill foundations with concrete and build new architecture. Sit behind the wheel of many different construction machines: powerful trucks, hungry diggers, huge cranes, and more. Win contracts and gather money to expand your company, buying or upgrading your machines. The Construction Machines Simulator release date is to be announced on Switch. 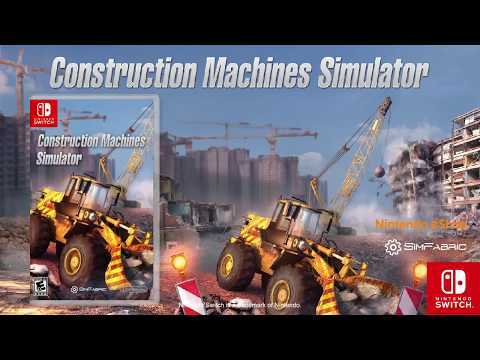 Notify me when Construction Machines Simulator is available.